Argan Oil is very influential in the treatment of acne, I’ll explain absolutely why it is such a benefit for those suffering from this uncomfortable and stubborn condition. Acne has been an infamous and extensive problem for many years, and Though it is most common among youth, it can affect adults of all ages. Although the symptoms usually be lost or decrease once maturity is passed and hormones become more normalized, acne can still be a very painful and awkward condition while it lasts, and can leave permanent marks on the face and body. 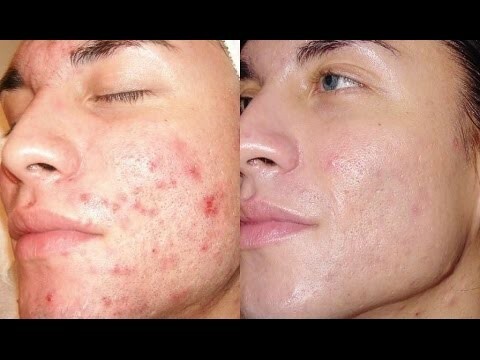 Some lucky people are able to get rid of acne without having to Spend a lot of time, energy, or money in its cure, while other unfortunate patients sometimes spend a fortune on acne treatment and still don’t get the results they had hoped for. 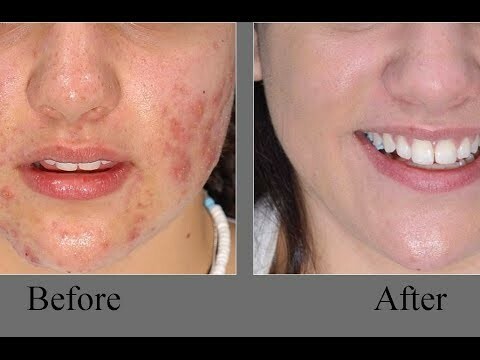 The solution we offer is to use Arganrain Pure Argan oil as a herbal and effective cure for your acne symptoms. That may strike you as extraordinary, considering most other specialists advise people suffering from acne to avoid oils and oily food, but keep reading. 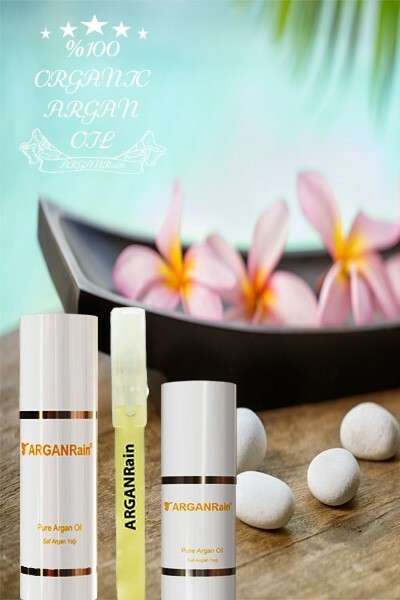 There are abundant of good reasons why Arganrain Pure Argan Oil is a surprisingly effective treatment. Do you know what is acne? Acne is in fact caused by an infection in the openings of sebum glands, which are the glands on the skin which secrete diverse oils to keep it moist and prevent it from drying up and cracking. These glands can become choked by bacteria and the resultant obstacle in sebum secretion is followed by inflammation, redness, swelling and pain. One common question is, why do teenagers suffer from this condition the most? The cause is, during the teenage years, Because of certain hormonal changes, sebum production is much increased, which gives the skin a lightly oily look. The rising in sebum may lead to some pimples or minor acne, but nothing almost as open or painful as full-blown acne. Unluckily, at that point, teenagers usually resort to make a difference use of soaps and lotions to remove the pimples, but they don’t stop the oily secretions. They do, however, rob the skin of its antimicrobial acid guard, which leaves the pores open and vulnerable to infections. These pores become infected by bacteria and dirt blocks the sebum glands. These glands then begin to deposit their sebum beneath the surface of the skin, making it red, puffy, irritated, and painful. So, what is role of ArganRAin Pure Argan oil in Acne treatment? There are a number of feeder agents in Argan oil that help combat this condition, and the major functions are explained below. also inner consumption of ArganRain Pure Argan oil will give you a similar level of protection, but direct implementation is often suggested. Vitamin E: Furthermore, Argan oil is a rich source of Vitamin-E. This keeps your skin healthy and ensures proper functioning of the sebum glands and clears blockage. This means that it acts the actual root cause of acne, not just the behaviors that lead to its appearance, or the symptoms once they have formed. Hormone regulating-substances, as vitamin-E is in some ways, can reduce some of those natural hormonal fluctuations that lead to the sebum gland becoming hyper-active. This oil makes my skin so silky and healthy. I really like the way it makes my skinfeel and I'll definitely be purchasing the oil from the seller again in the future. This is great and I would recommend it to everyone.